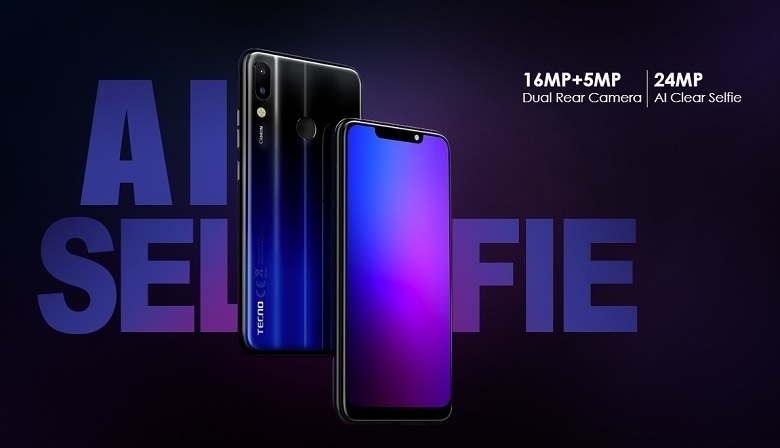 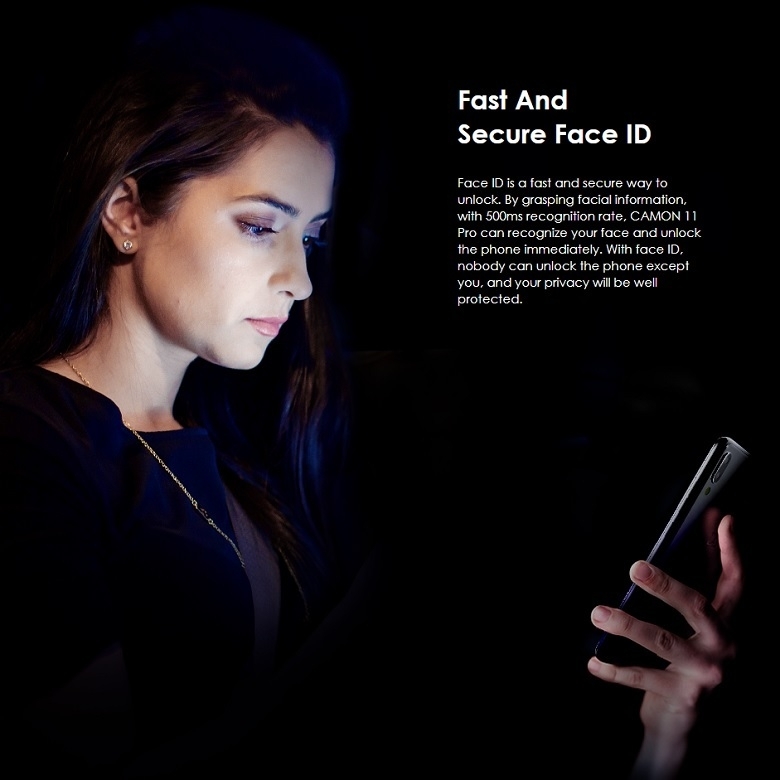 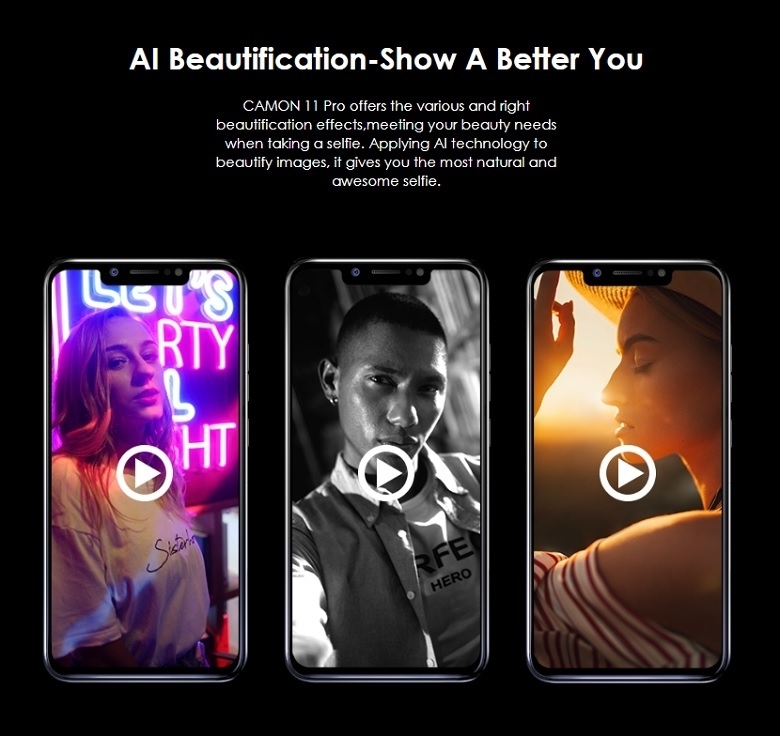 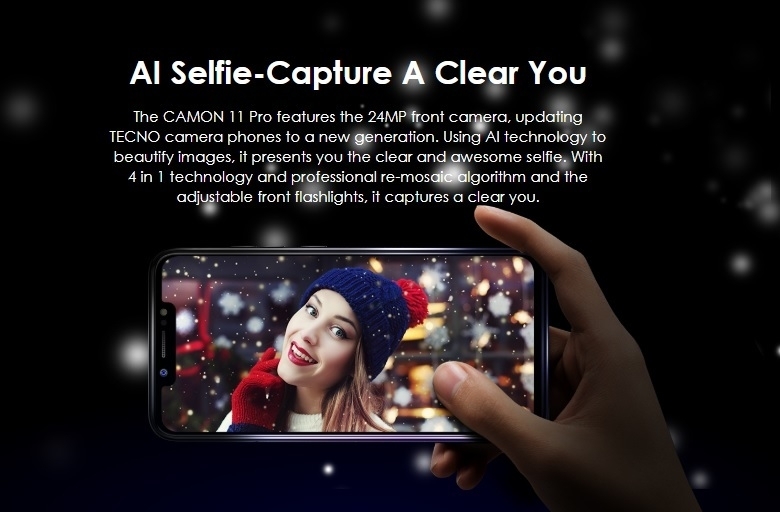 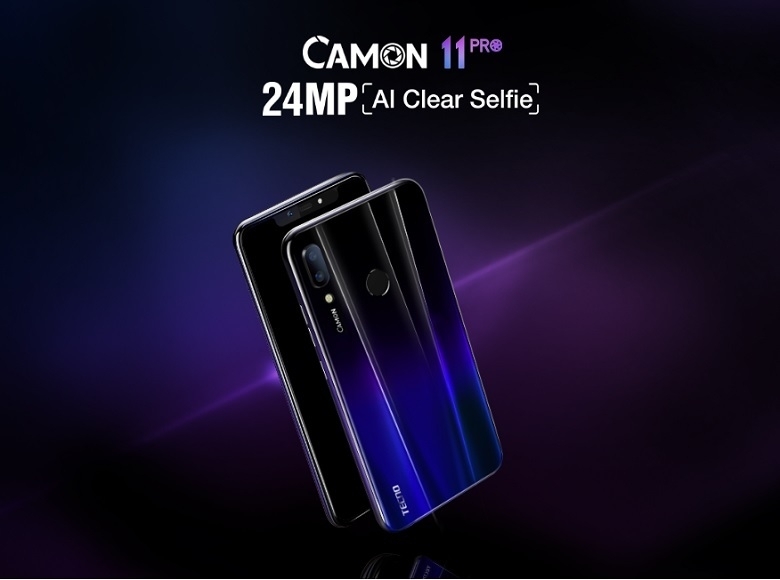 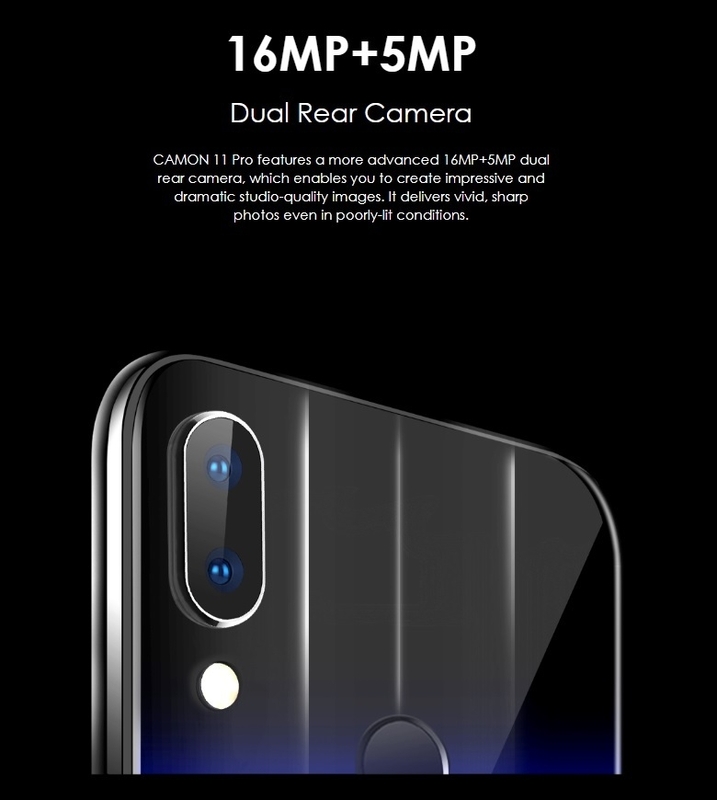 Preserve your memories in the best clarity ever with the Camon 11 Pro’s AI Clear Selfie 24MP camera. 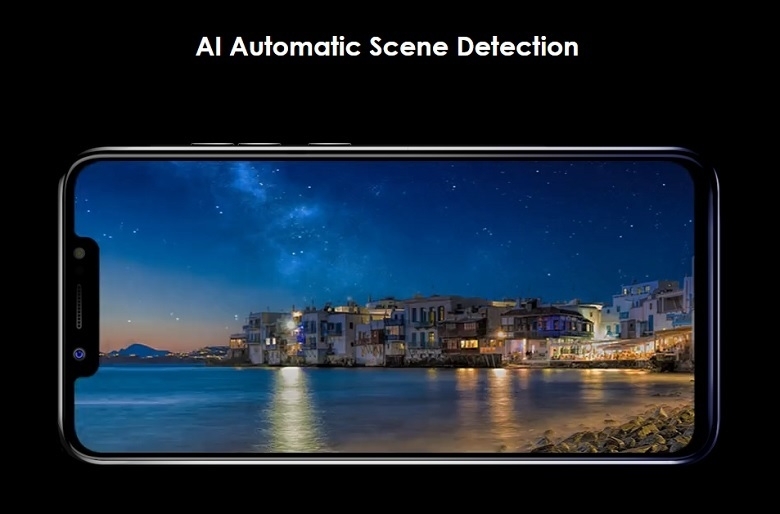 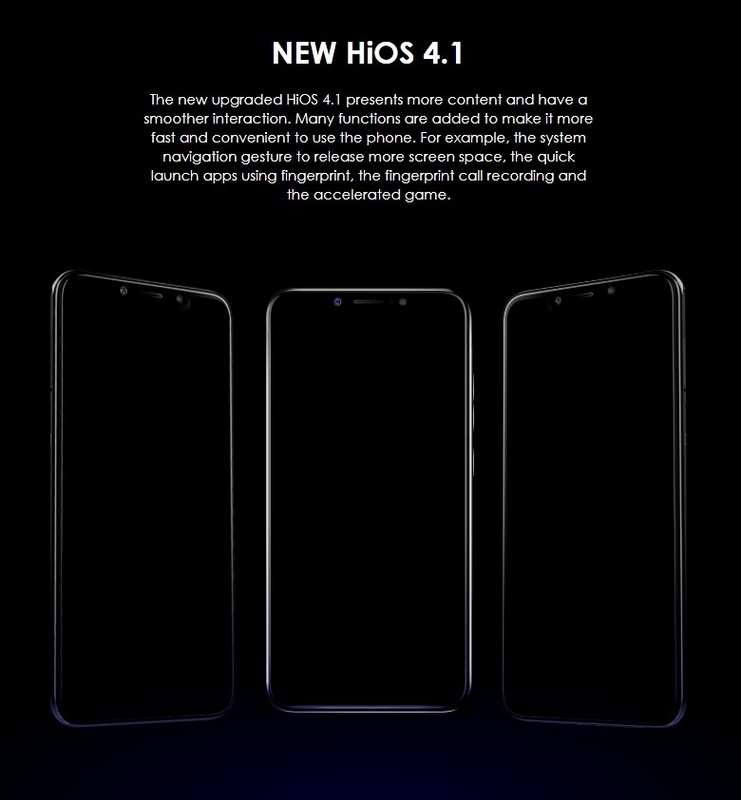 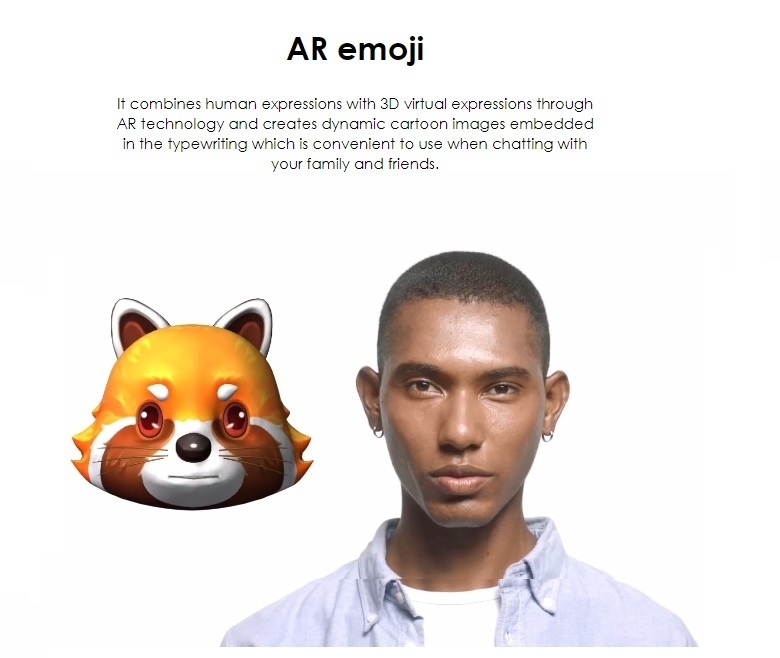 Every image and video is crisp, bright and sharp – just the way you remember it. 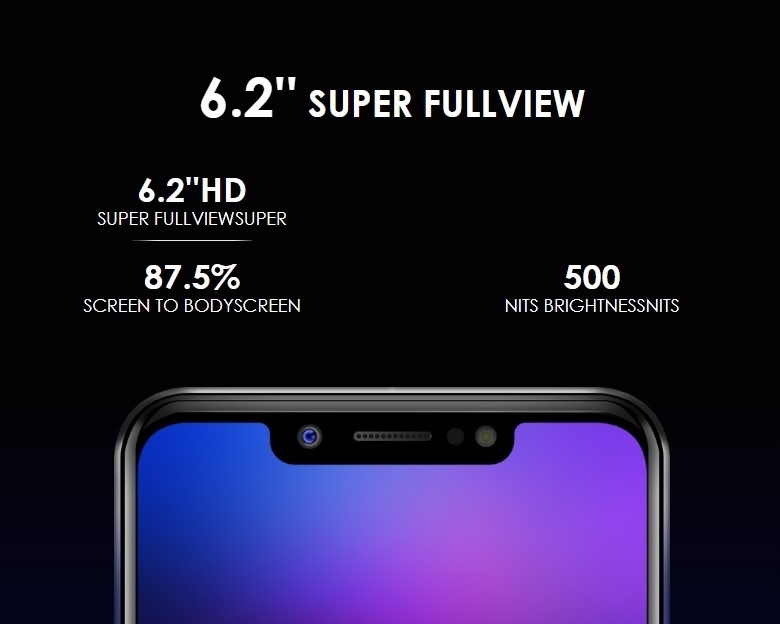 Stay online and in touch with all the things that matter most to you with the 6.2-inch super full view screen and 3750mAh battery that enables long unplugged use.